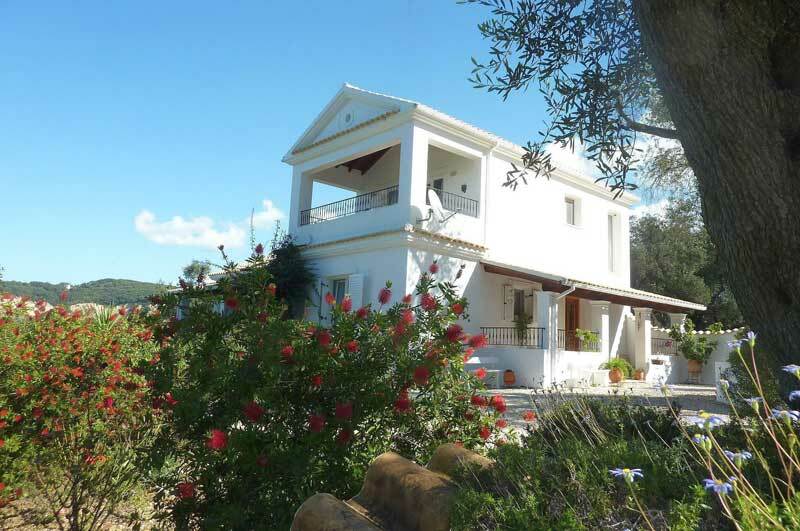 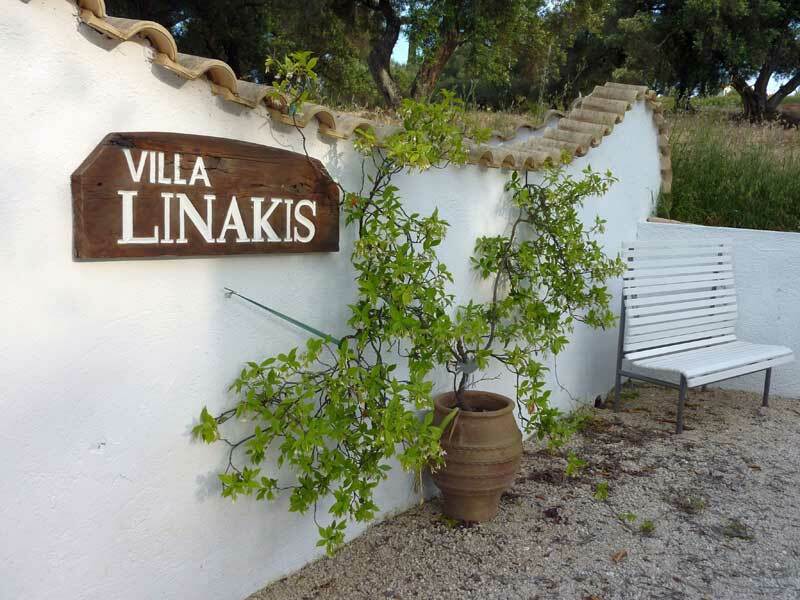 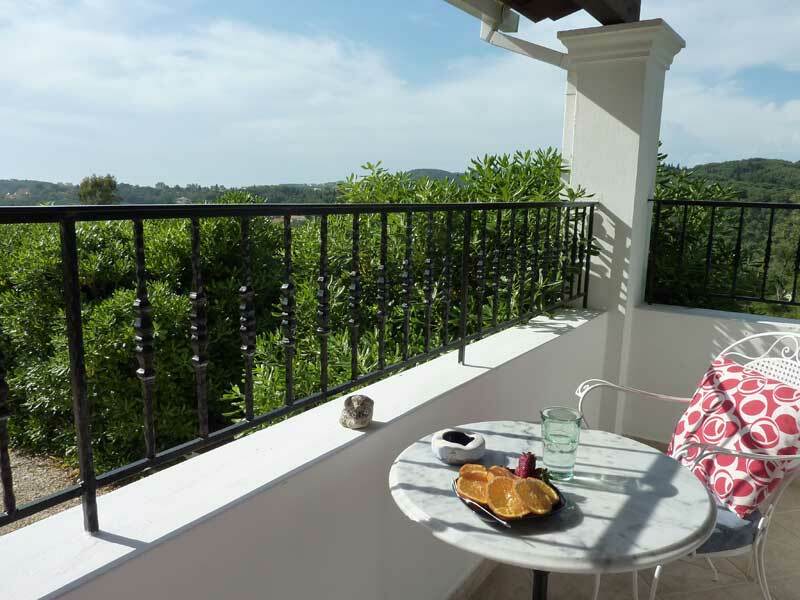 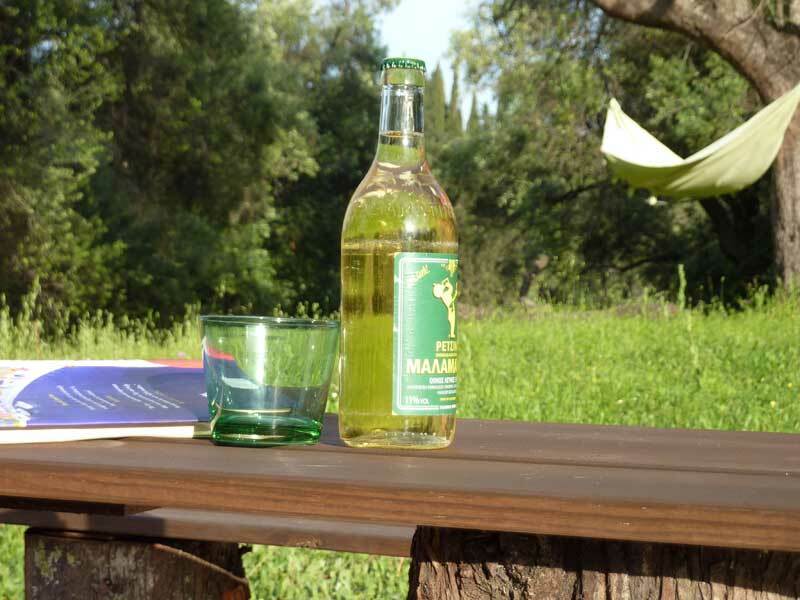 lla Linakis garden has a large courtyard with two ancient olive trees standing sentinel welcomes you to Villa Linakis. 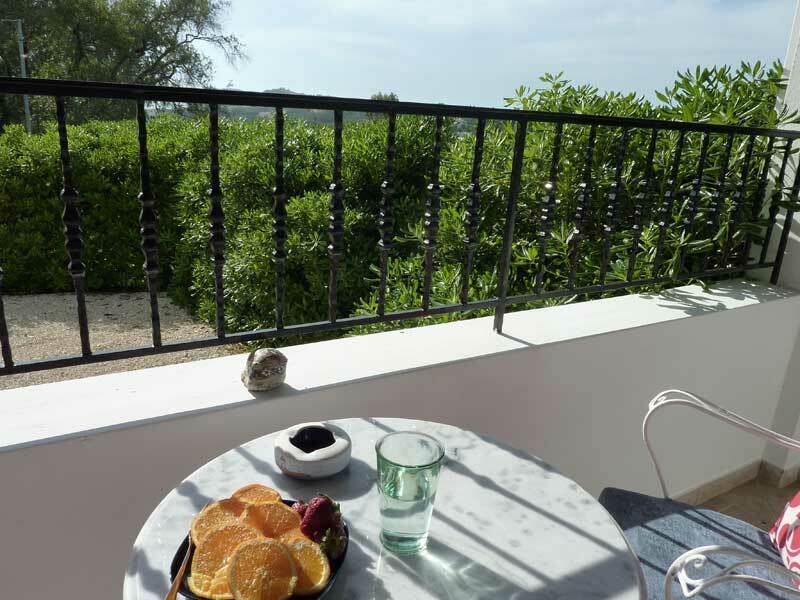 The 2000sq.mt gardens are set out with tumbling flowers, shrubs and a wide variety of fruit trees, as a result butterflies and birds often visit. 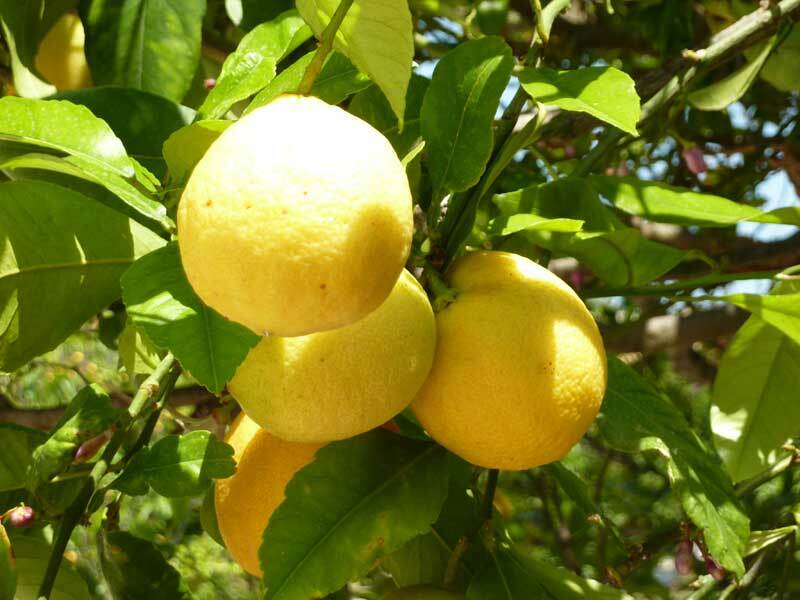 At most times of the year you will be able to pick your own lemons – a real taste of the Mediterranean, whether tea or G&T is more your tipple! 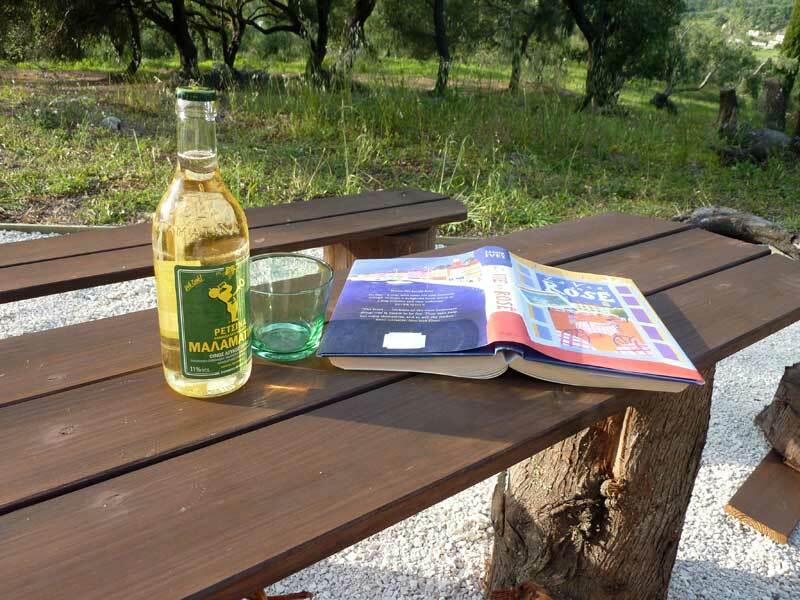 Steps at the rear of the pool area lead up to the olive grove where an informal seating area and a hammock are provided under the shelter of olive trees. 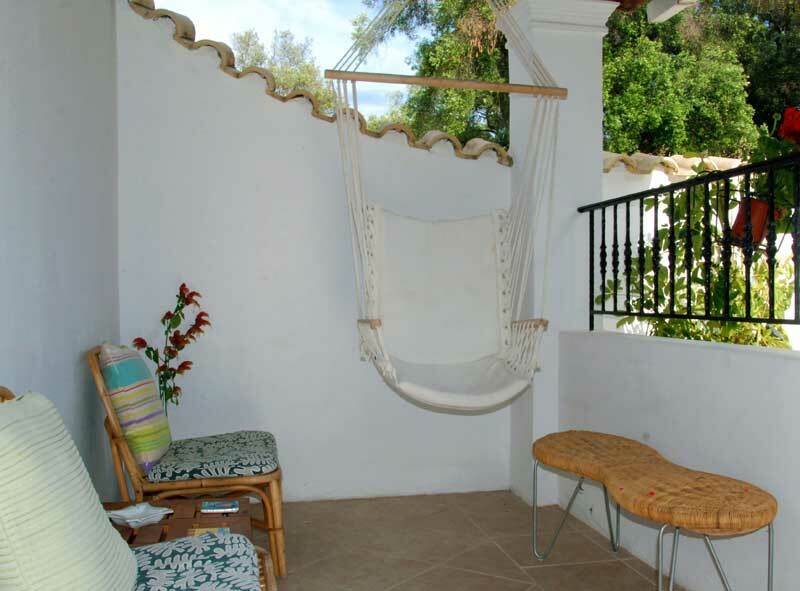 What could be more relaxing than lying on the gently swinging hammock whilst being serenaded by the birdsong, chirruping Cicadas and the occasional goat bells.